Robert is an internationally known nature photographer with thousands of published images. 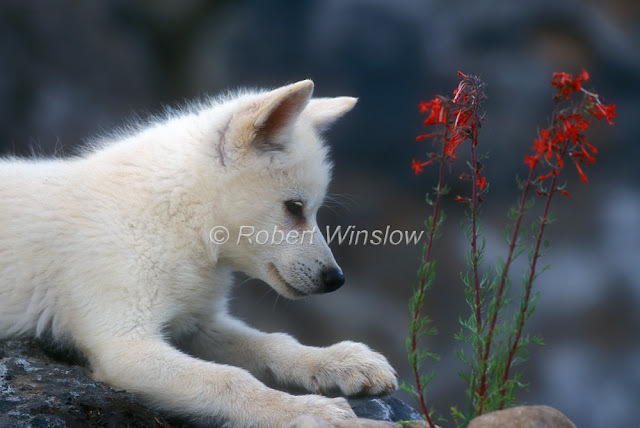 Since moving to Durango in 1981, Robert has been a full time freelance photographer. Several of Robert’s photos are in a new video presentation produced by the WildEarth Guardians and narrated by Alan Arkin to facilitate efforts to protect and restore wolves. 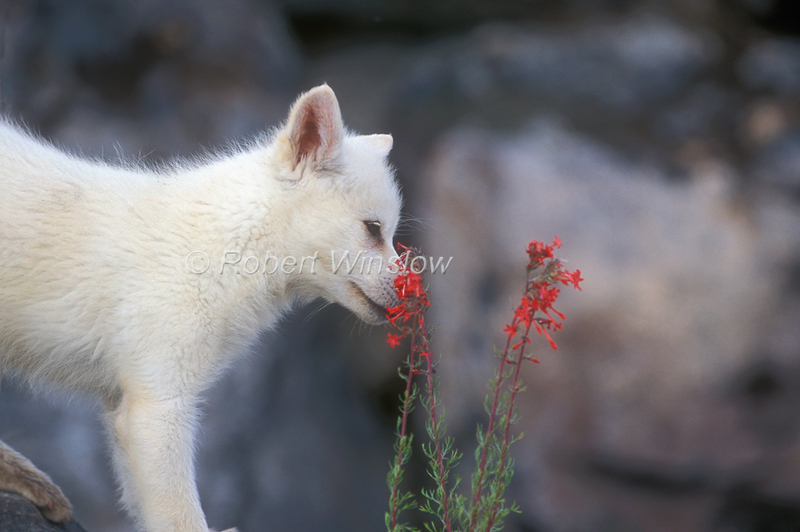 The 2011 International Wolf Center Calendar was exclusively Robert's photos. 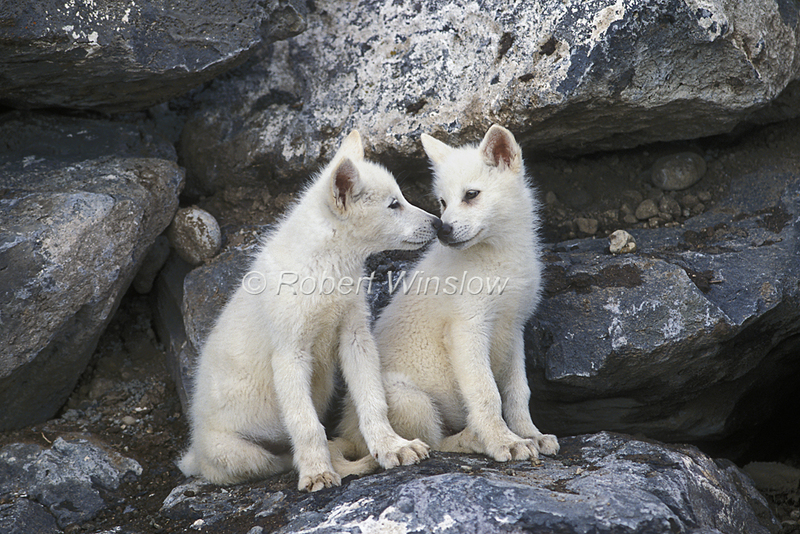 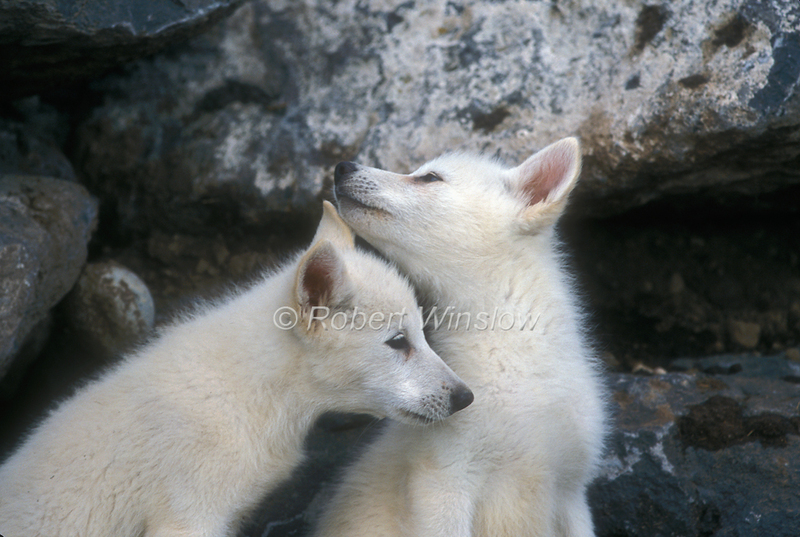 Robert is a great admirer of the wolf and his photos have been used to to help in the restoration of the wolves. 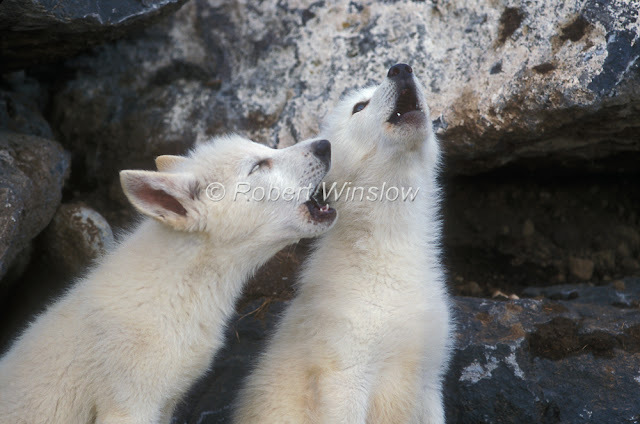 Photos of his were used in a new wolf video presentation produced by the WildEarth Guardians and narrated by Alan Arkin. 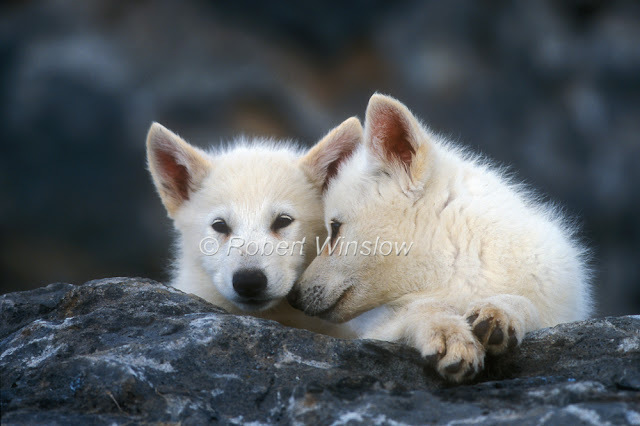 This video was made to facilitate efforts to protect and restore wolves. 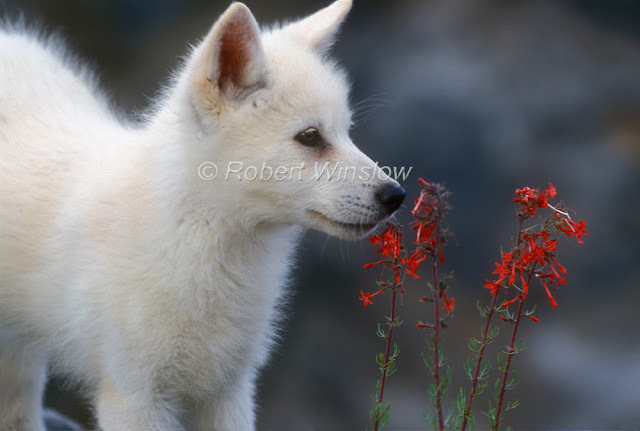 In 2011 the International Wolf Center Calendar consisted exclusively of Robert's photos. 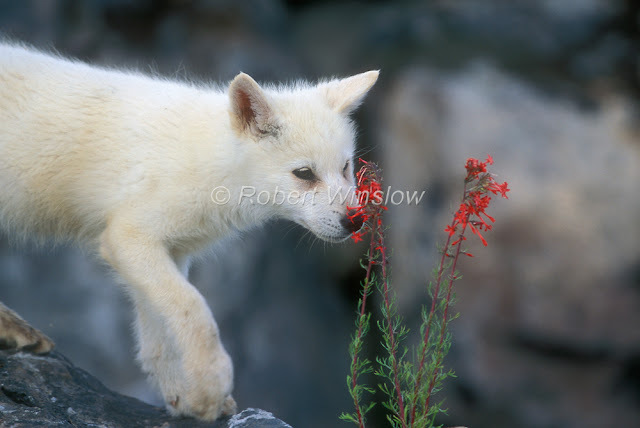 Robert is also the recipient of many photo awards throughout the years. 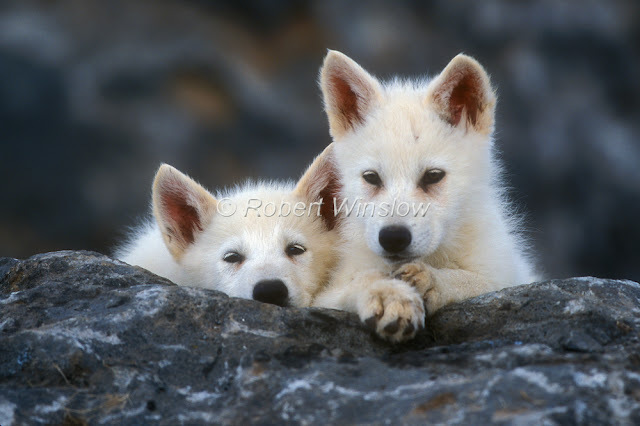 His work is exceptional as you will see in the photos below of the wolves. 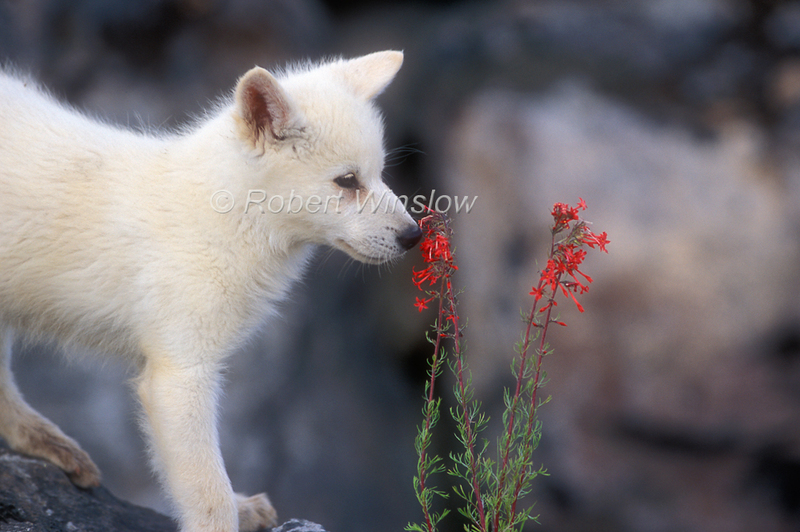 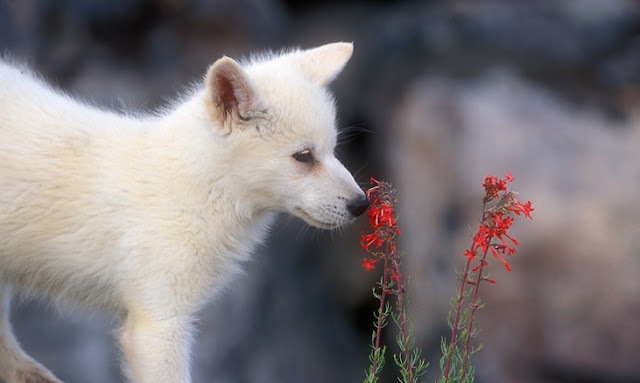 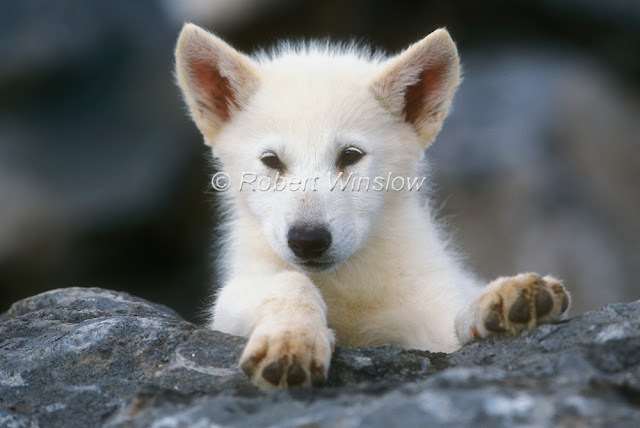 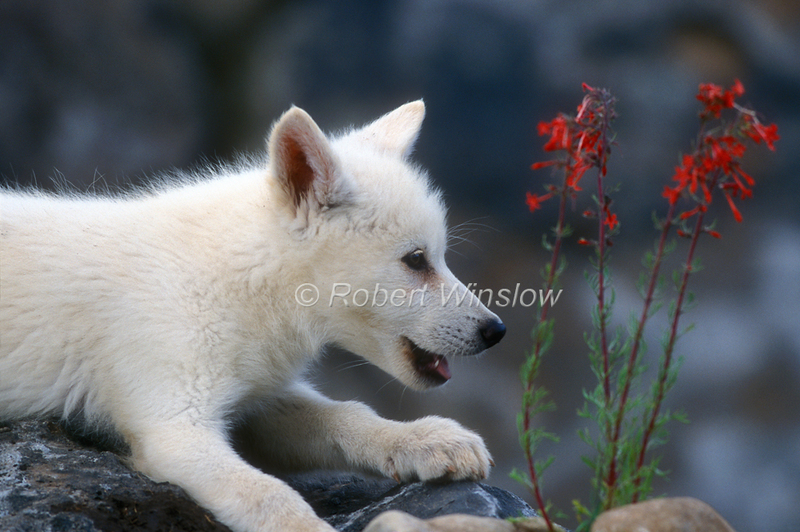 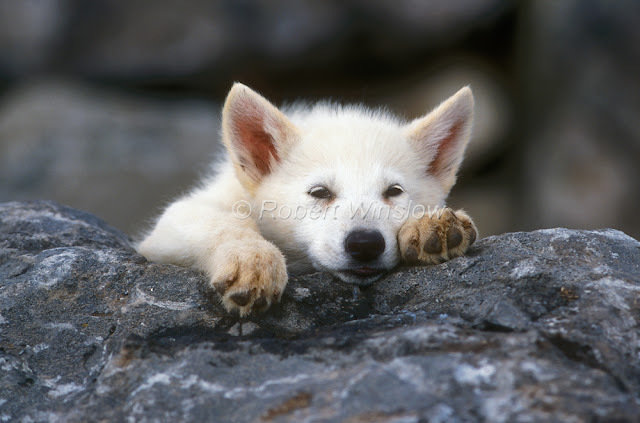 Responses to "Charming Photos Of Arctic Wolf Pups With Red Flowers"